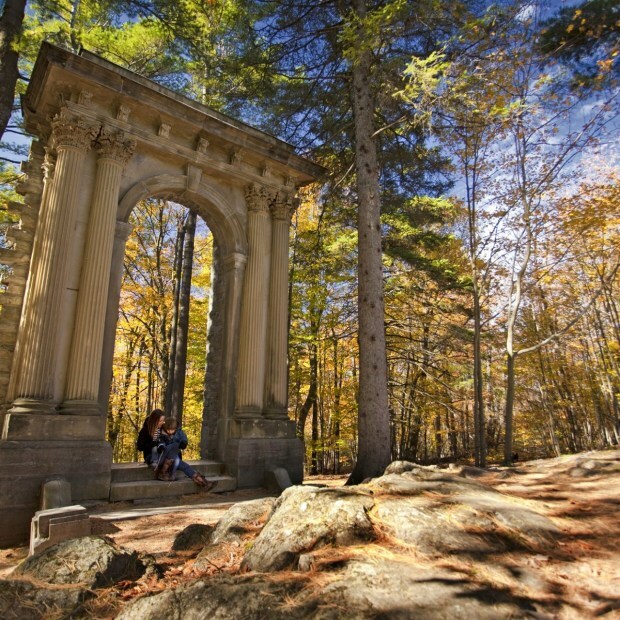 A precious Canadian legacy in Gatineau Park. 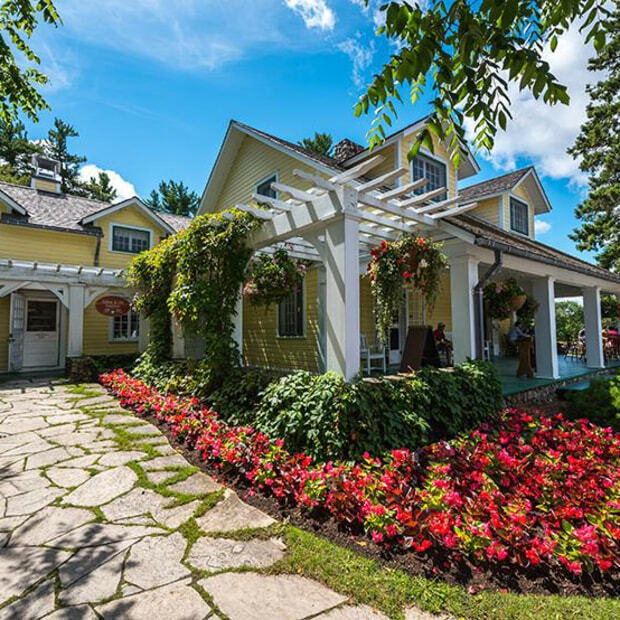 This 231-hectare country estate once belonged to Canada’s 10th prime minister, William Lyon Mackenzie King. After spending almost 50 years (1903–1950) beautifying and expanding his property, King bequeathed his beloved estate to all Canadians. 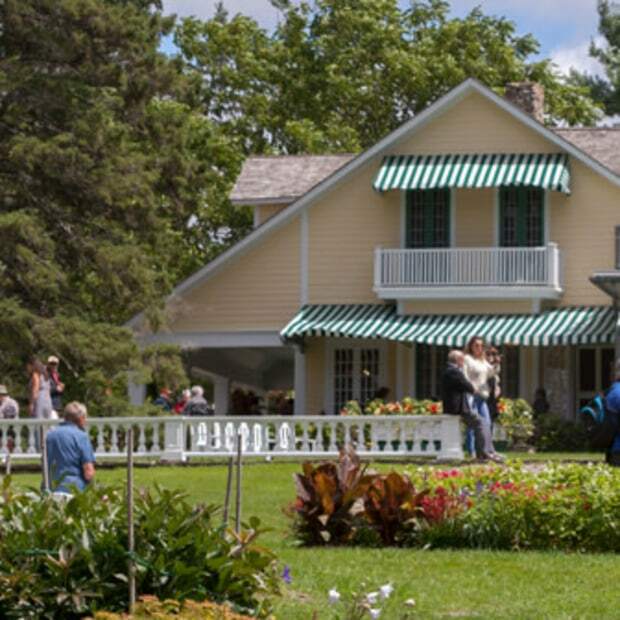 Go back in time with a visit to the faithfully restored cottages (which are now museums), historic ruins, lush gardens, and the popular Mackenzie King Tearoom. The Estate in Bloom: August 3 to 5, 2019. 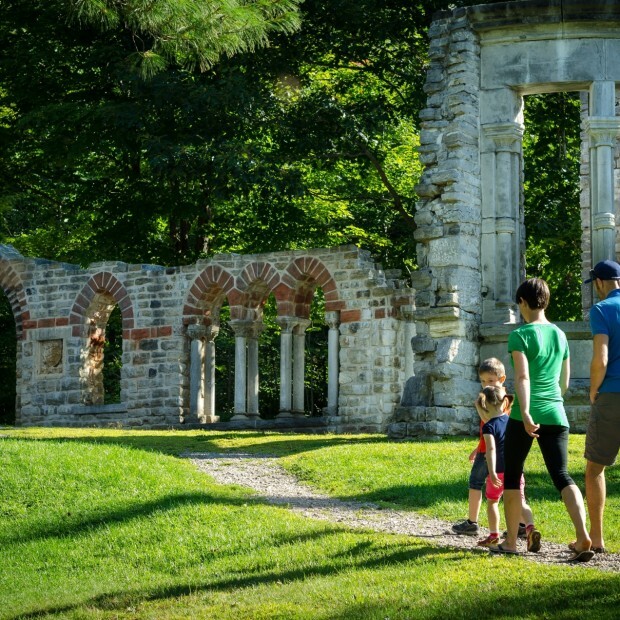 Labour Day at the Estate: August 31 to September 2, 2019. Gatineau Park is managed and protected by the National Capital Commission.